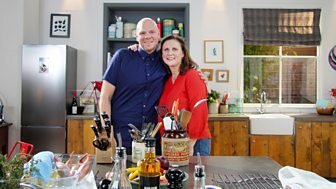 Food & Drink Catch Up? 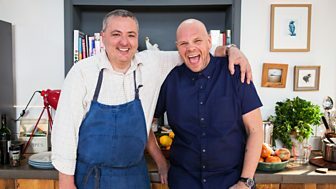 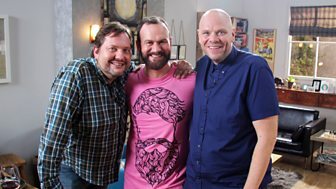 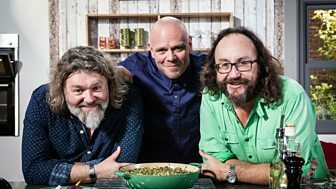 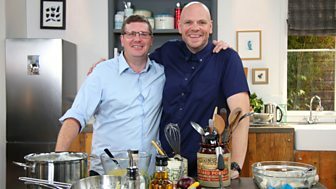 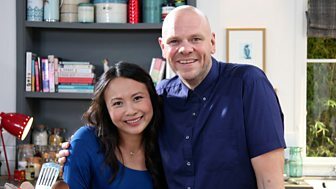 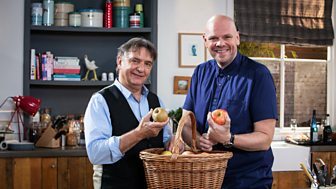 Series exploring all that is excellent in food and drink. 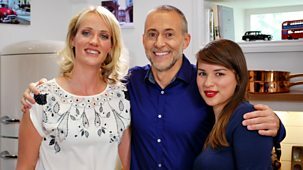 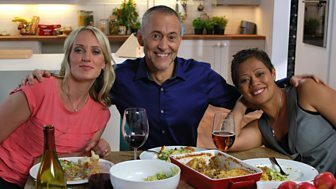 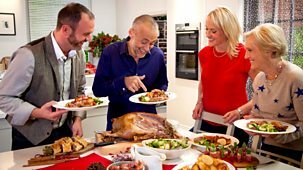 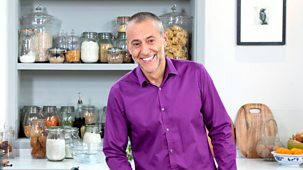 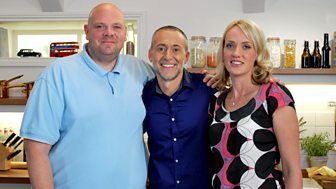 Monica Galetti joins Michel Roux Jr and shows him how to create a low-fat, low-carb, flavour-packed meal, while Kate Goodman makes drinks using bitters. 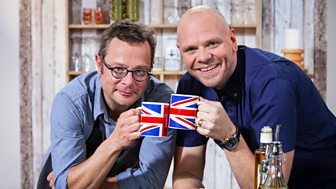 Highlighting all that is excellent in food and drink. 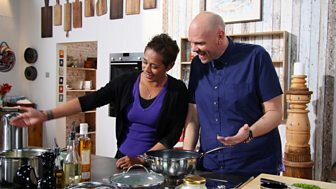 Angela Hartnett shows how to create a pizza bianco using rich and creamy taleggio cheese. 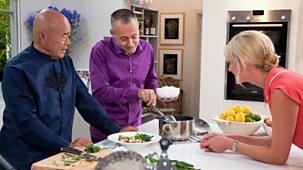 Ken Hom joins Michel Roux Jr in the kitchen and shows him how to create a chicken dish in minutes, whilst Kate picks accompanying wines and Michel makes dessert. 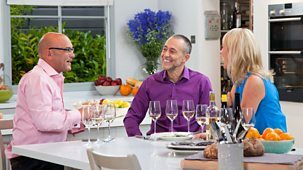 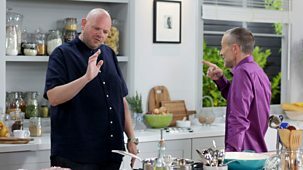 Gregg Wallace joins Michel Roux Jr in the kitchen and helps him create a meal in which meat is just the garnish. 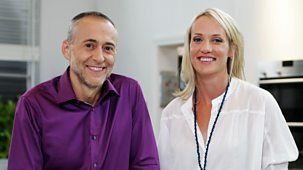 And Kate finds some white wine matches from Portugal. 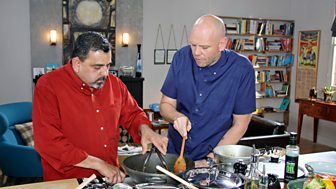 Guest chef Sat Bains demonstrates his take on a traditional bread and butter pudding, using cutting-edge culinary equipment.